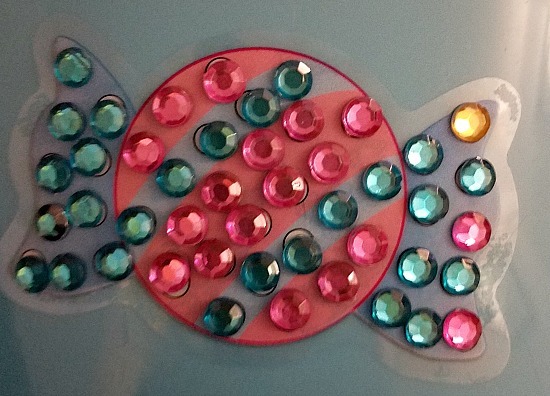 Does your child love sparkle and crafts? 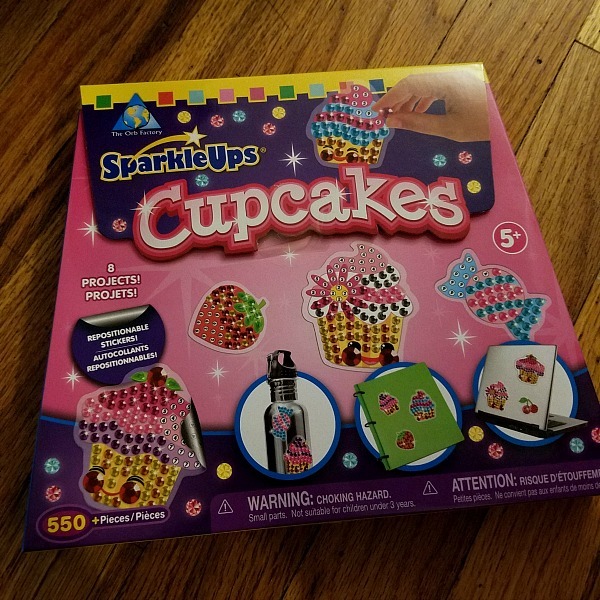 The Orb Factory sent us this fun kit called SparkleUps Cupcakes. It comes with stickers and sparkles. You decorate the stickers and then put the sticker wherever you want. The Orb Factory has many fun craft projects you can do with your children. These would be great as gifts too. 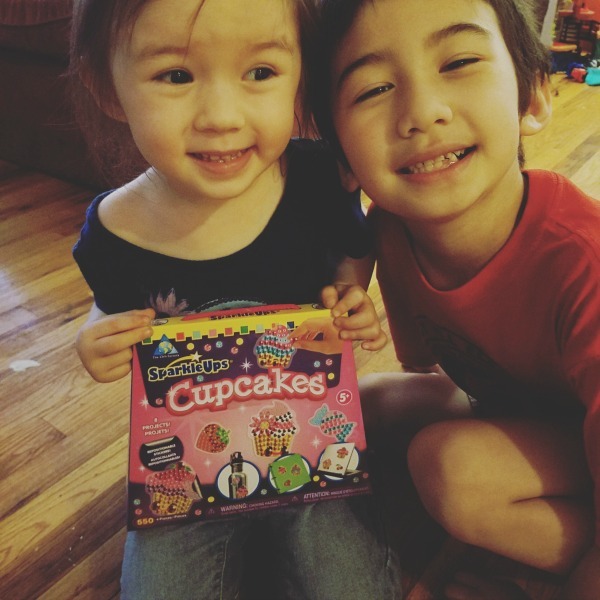 My daughter will be 4 this month and my son is 7. He had an easier time with the tiny sparkles. My daughter wanted my help. I thought it was pretty cute to play with. 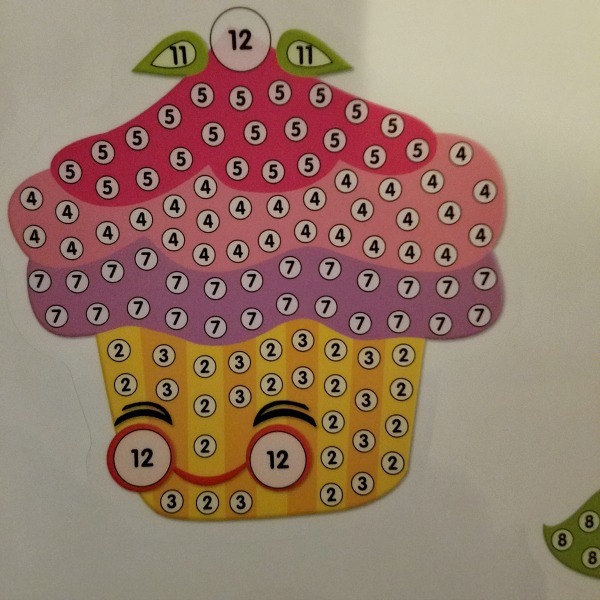 You can see that each sticker has numbers and colors. You can match the colors to create the SparkleUps. My kids decided to make some different colors. 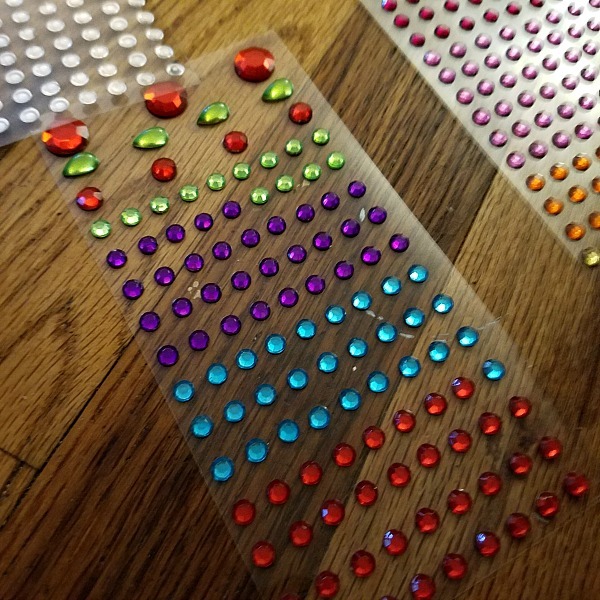 The sparkles have adhesive on the back of them. You pick off the sparkle and put it on the color. There is one sticker end product. My daughter decided to put hers on a bucket. This project would be great for kids to decorate their books at school, if they are allowed. Or a journal at home.